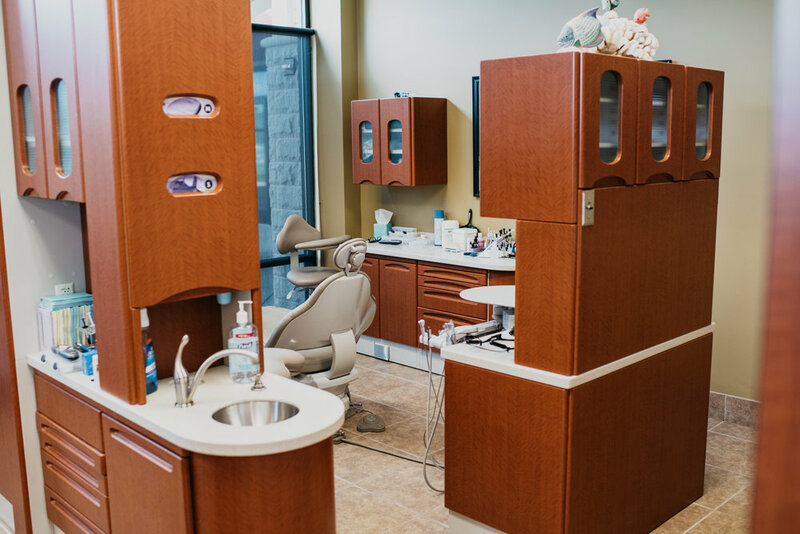 Making the Rockford and Cherry Valley area smile for over 30 years. ...we believe healthy teeth and gums are essential to your overall health. ...we believe our purpose is to help you achieve a smile that you can be confident in. ...we believe in blending modern technology with good old fashioned personal care. ...and if you would like to join our dental family we would love to have you. 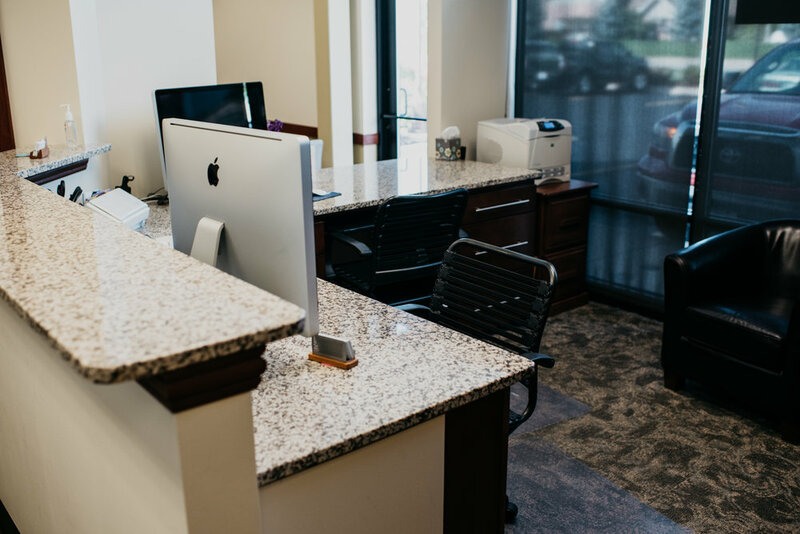 Your new dental home awaits.